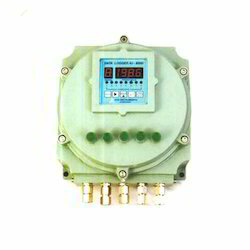 Offering you a complete choice of products which include flameproof rtd pt-100 sensors, flameproof 8 channel digital temperature scanner, flameproof digital temperature indicator controller, pid controllers and air velocity and air flow transmitters. 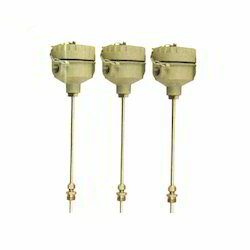 We manufacture and export the high quality of Flameproof RTD PT-100 Sensors. We offered the supreme quality of Flameproof 8 Channel Digital Temperature Scanner. 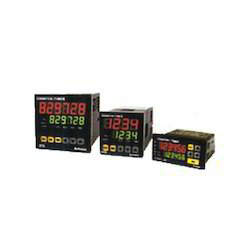 Display ( Al- 800 FD ) is 1" High Super Bright Red 4 Digit LED Display for Temperature & 1 Digit LED Display for Channel No. Accuracy: +/- 0.1 % FS. 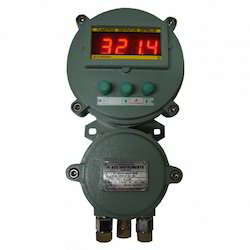 We provide the high quality of Flameproof Digital Temperature Indicator Controller. 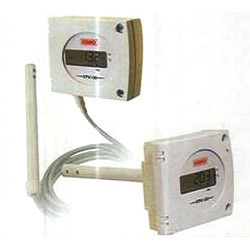 Looking for Flameproof Digital Temperature Instruments ?